Expert property and business valuers with multiple specialisations. 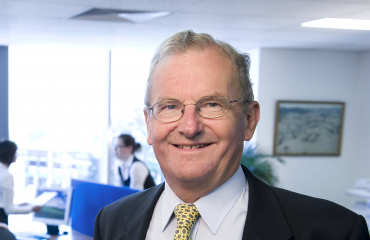 Edmonds & Associates Pty Ltd was established approximately 40 years ago by Philip Edmonds. Since that time we have provided valuations for all types of property and business matters. Our expertise extends to advisory, litigation support and expert witness services, rating and taxing valuations and business compensation and goodwill valuations. Our valuers have a diverse range of specialties including property development, retirement villages, marinas, health care and professional services. We have been established for over 40 years and in this time period we have accumulated a wealth of knowledge and have built a strong network of specialist consultants and information sources to draw on. We have extensive valuation and industry experience in a variety of property segments and industries. We work as a single team drawing on each others professional and market knowledge. We are able to offer expertise in residential and development, retail, commercial, industrial and specialised properties such as agriculture, health care, retirement village, professional practice such as law firms and accounting firms. We have also recently valued a number of industrial, transport, export, logistical and construction businesses and associated industrial property. The business was founded in by Philip Edmonds and in 2014 Nicole Adamson purchased the valuation business from Philip after working with the company for 10 years. Valuation was a natural progression from her substantial experience in forensic accounting and consulting. Philip Edmonds remains in the business as a consultant valuer. 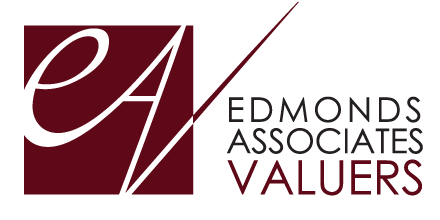 Our valuers are constantly seeking to increase their knowledge base through formal and informal education such as Australian Property Institute seminars and post graduate qualifications as well as research and networking with specialist consultants. We are an ethical entity and pride our selves on our reputation and quality of work. 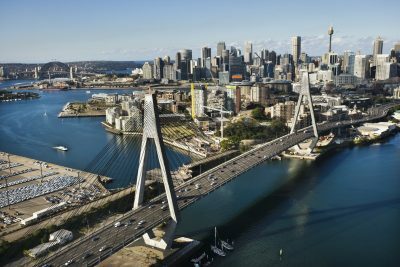 Our research of your market, business, property and other variables when undertaking assignments, ensures you obtain the most informed result. 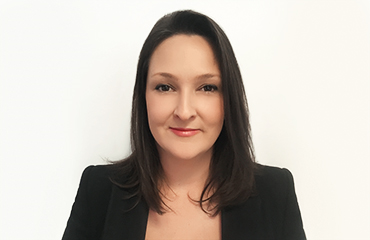 Nicole has over 10 years valuation experience which followed significant experience in forensic accounting and consulting. Nicole is an expert business valuer. 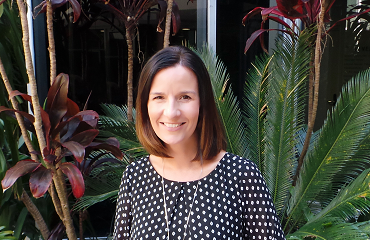 Nicole is Certified Practicing Valuer with the Australian Property Institute. Philip has over 40 years experience as a property and business valuer. 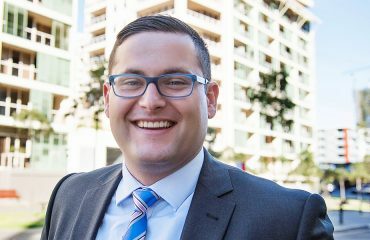 He is a Certified Practicing Accountant and a Fellow of the Australian Property Institute. Philip is the founder of the business. Julia has significant experience in commercial and government property including childcare centre valuations and planning. 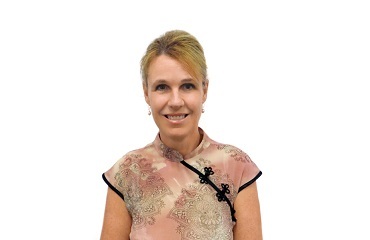 Julia is a certified practicing valuer and is a member of the Australian Property Institute. Iouri has experience in valuation, health care management and insurance. In his spare time Iouri enjoys spending time with his young family. His hobbies include surfing, mountain biking and web design. RESEARCH & VALUATION M. Prop & Dev. AAPI. 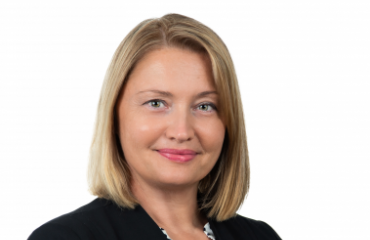 Cecilia has significant valuation and property research experience covering due diligence, buyers agency, compulsory acquisition and litigation. She holds a Masters of Property & Development. Lorna helps manage the accounts and carefully reviews the valuation reports providing valuable risk management to our valuation team. She enjoys music, yoga and spending time with her family and friends.